The Dallas Cowboys offense is just getting started. 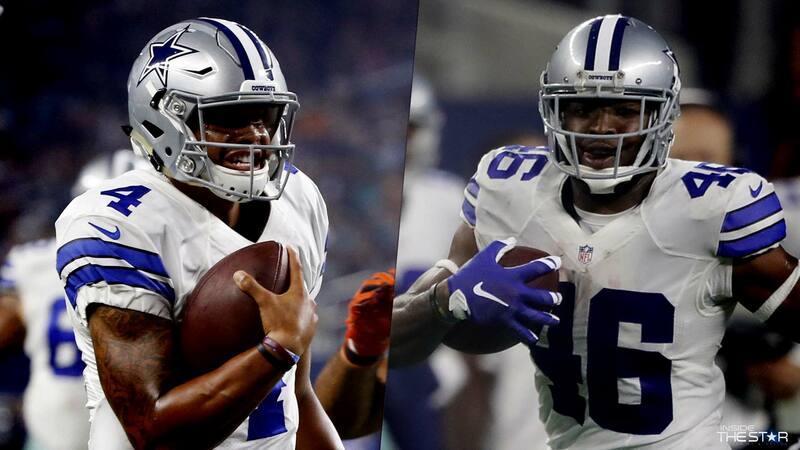 Last night, in their preseason home opener, Tony Romo and Dak Prescott combined to put up 41 points on the hapless Miami Dolphins, aided by Alfred Morris continuing to prove that he should not be forgotten about in this crowded Dallas backfield. The great world of Cowboys Nation was certainly enjoying this win on Twitter. Here is some of the best of the best from last night. Is There Anything Dak Prescott Can't Do? Dak Prescott followed up his impressive debut in Los Angeles by accounting for 28 points in front of his home fans for the first time - making plays like we saw above look easy. 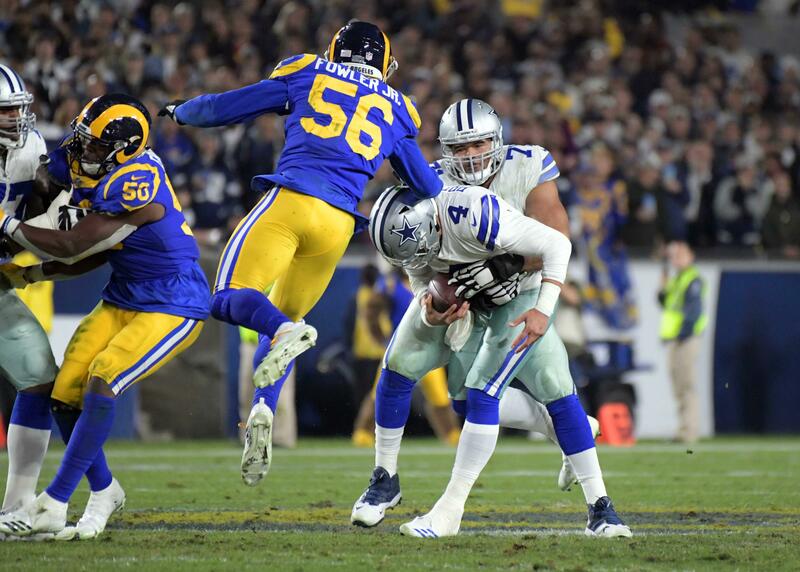 The sensational rookie continues to play as if his performance doesn't mean the world to this football team and its fans, stabilizing the backup QB position while potentially providing hope for the future after Tony Romo. Dak Prescott would have had 29 points in standard fantasy football leagues tonight. Missing Alfred Morris Yet, Redskins? The Dallas Cowboys don't deserve Alfred Morris. Stealing the two time Pro Bowler in free agency to run him behind the best offensive line in football was just the beginning, as they then used the fourth overall pick to select RB Ezekiel Elliott. 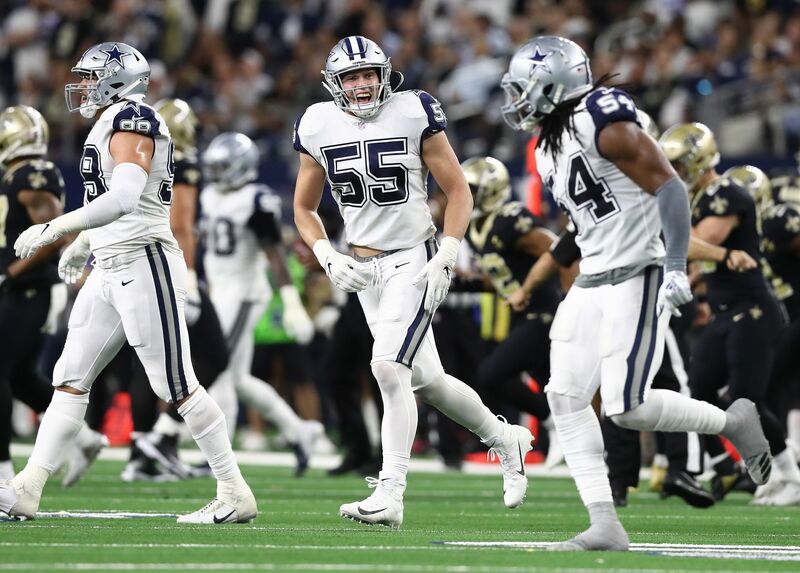 With Elliott sitting out again last night, Morris was called upon to help out the Cowboys' quarterbacks, and did so in a big way - rushing for 85 yards on 13 carries. Really weird to see Alfred Morris do his home run swing in a Dallas Cowboys uniform. But man, what a pretty run. Morris is going to be the perfect compliment to Ezekiel Elliott this season, creating one of the best rushing attacks in the entire NFL. Meanwhile, Washington will be left with Matt Jones - who left his second preseason game with an injury. Morris is happily in the silver and blue, and ready to own the NFC East as usual. 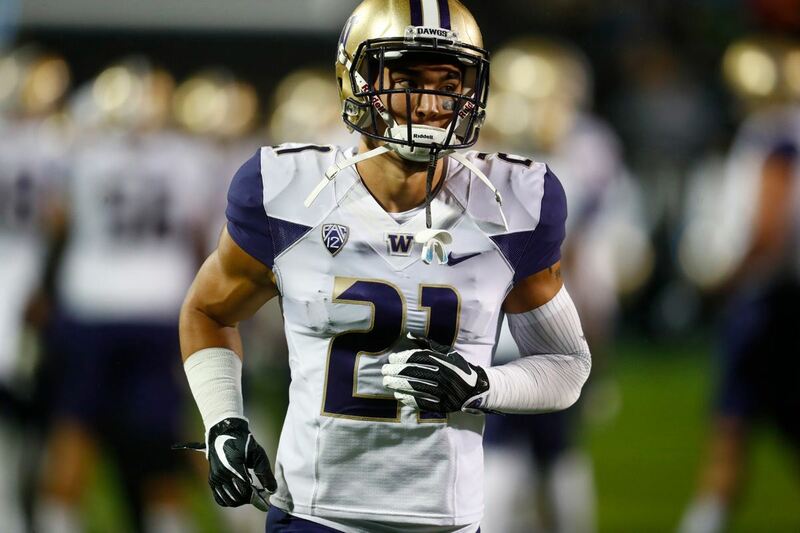 He was talked about in this post game edition of the RJ Ochoa show, as RJ and Inside The Star Staff Writer Jess Haynie broke down all of the positives and negatives from this game. With that, another week of game preparation has begun for the Dallas Cowboys - and for us here at Inside The Star. I hope you enjoyed reading these tweets, and be sure to follow us throughout the week @CowboyNation for much more! Tell us what you think about "Tweet Break: Cowboys Offense Sharp in Home Opener, Prescott and Morris Impress" in the comments below. You can also email me at Sean.Martin@InsideTheStar.com, or Tweet to me at @SeanMartinNFL!